Children enrolled in this summer’s College for Kids program are getting a chance to make a difference in the community via a class called Giving Back, said Paul Burkhardt, OCCC Community Outreach coordinator. Burkhardt said the class is designed to teach kids about their communities and, as the class title implies, giving back. A first session is about to end and a second one is scheduled for July 9 through 13, he said. Burkhardt said the students enrolled in the class also will learn about hardships in life — specifically how children cope with cancer. 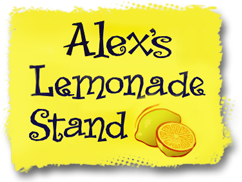 After the students attend the class they will be responsible for using the skills they have been taught to fundraise, plan and promote Alex’s Lemonade Stand. The 7th and 8th grade students from the first class will man two lemonade stands — one from 10 a.m. to 4:30 p.m. Thursday, June 28, outside of the Main Building and one from 8 a.m. to 5 p.m. the same day at the FACE Center. Burkhardt said the students in the first session will celebrate their success on Friday, June 29. That’s when they will find out if they met their goal, he said, “and a life size check will be presented” to the foundation. OCCC students and the community are encouraged to stop by the lemonade stand to get a drink and make a donation. Fifth and and sixth grade students can still enroll in the second session, said Community Education Coordinator Brannon Dresel. 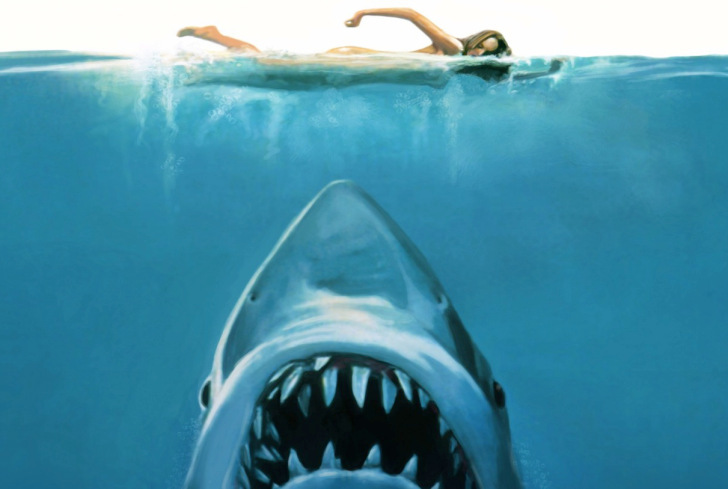 The class is from Monday, July 9 through Thursday, July 12, he said, with the students from that class leaving the classroom to sell their lemonade on July 12. Again, there will be two stands — one from 10 a.m. to 4:30 p.m. Thursday, June 28, outside of the Main Building, and one from 8 a.m. to 5 p.m. the same day at the FACE Center. Students can enroll in the second session of the Giving Back class by calling Community Education Coordinator Brannon Dresel at 405-682-7859. Classes are held at the Family and Community Education Center, 6500 S. Land Ave. in Oklahoma City, just south of OCCC. For more information about Alex’s Lemonade Stand Foundation or to enroll in College for Kids classes, contact Dresel at 405-682-7859 or bdresel@occc.edu.